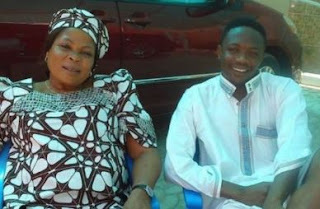 Nigerian footballer, Ahmed Musa’s Mother is Dead. Sarah Moses, died today, Thursday 24th of January 2019. Her Death was announced by the footballer himself on his Twitter page just moments ago.